Bright violet color. Spicy dark berries on the nose, with a suave floral quality building in the glass. Round and seamless in texture, offering sweet black and blue fruit flavors and a touch of smokiness. Shows more red fruit character on the finish, with silky tannins coming in late to add grip. 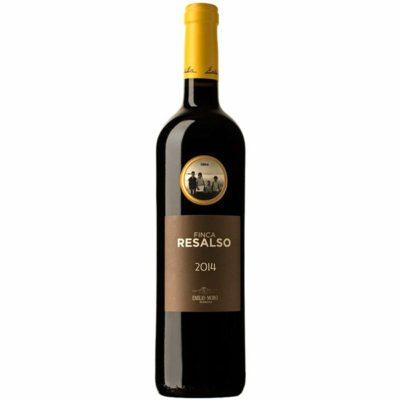 This fruit-driven Ribera is pretty delicious right now.